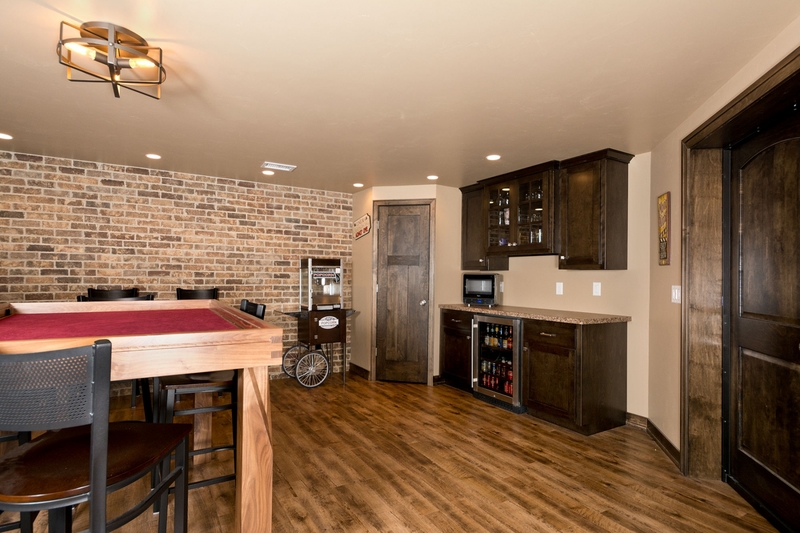 We love transforming unfinished (or even finished) basement space into a beautiful, useful part of your home. 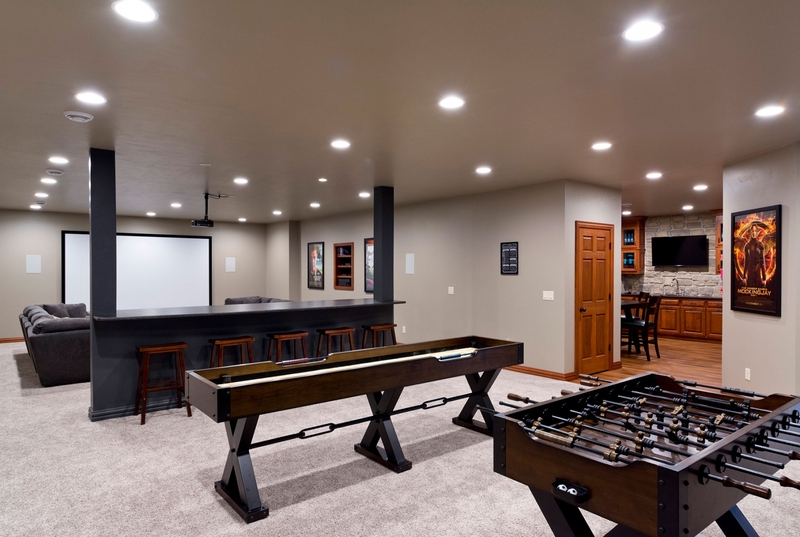 Basement finishing is a very cost effective approach to add additional space and square footage in your home. 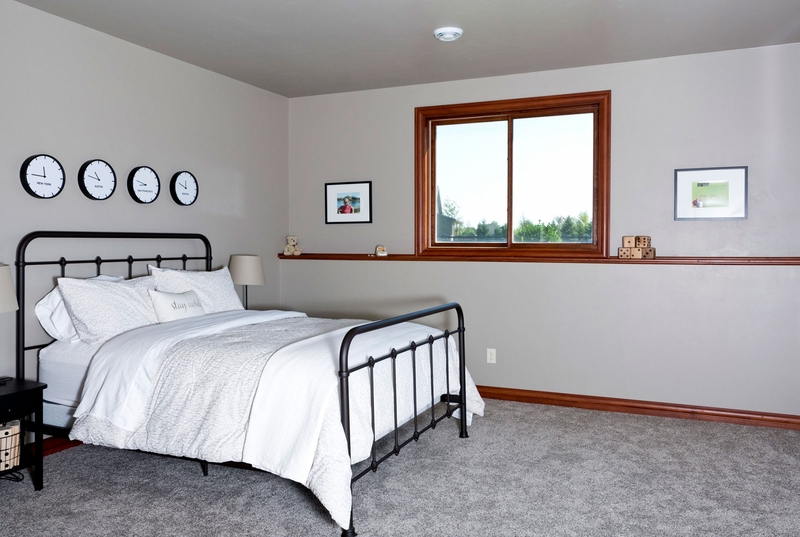 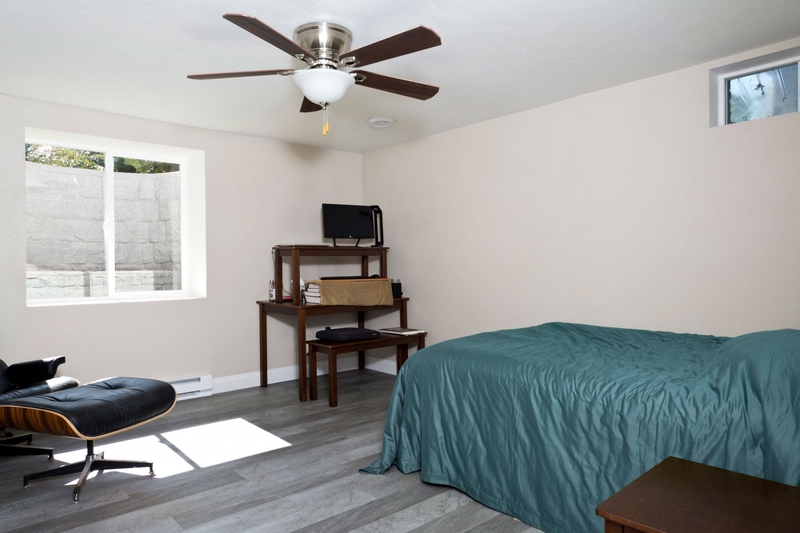 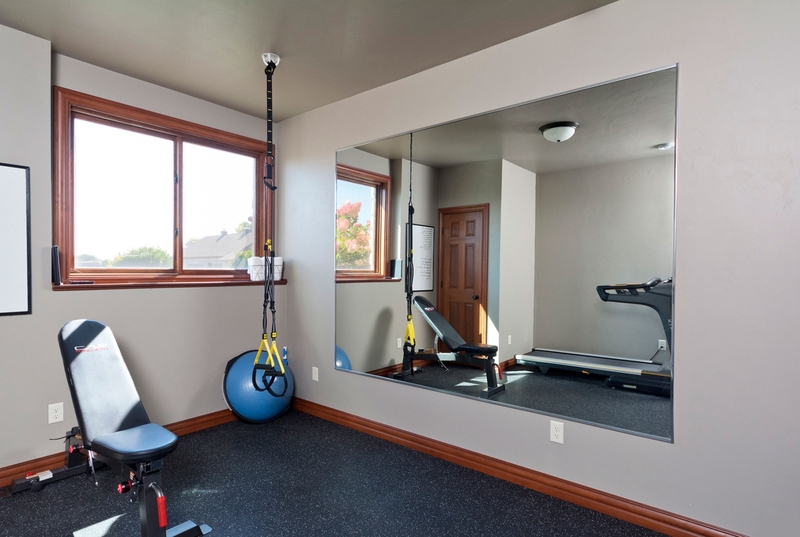 A basic recreational room or bedroom can often be finished for approximately $29-$32 per square foot. 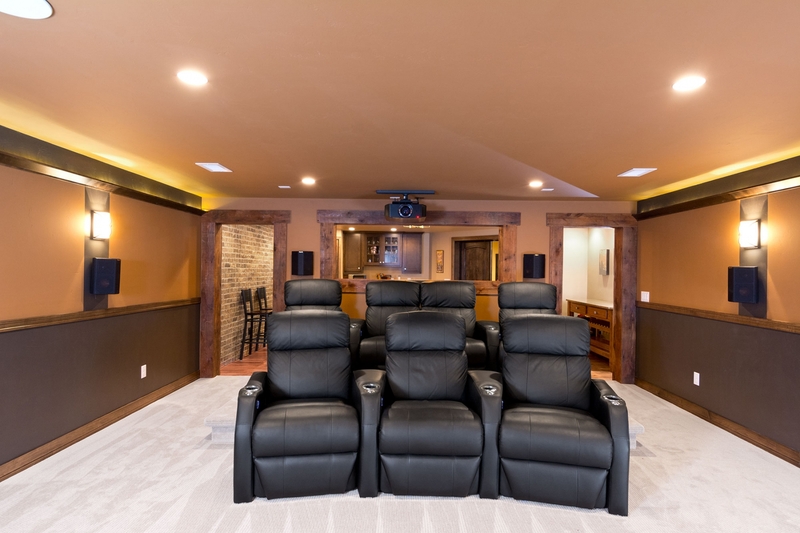 Looking for something a little bit more involved? 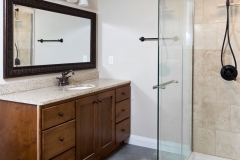 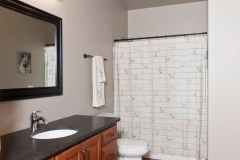 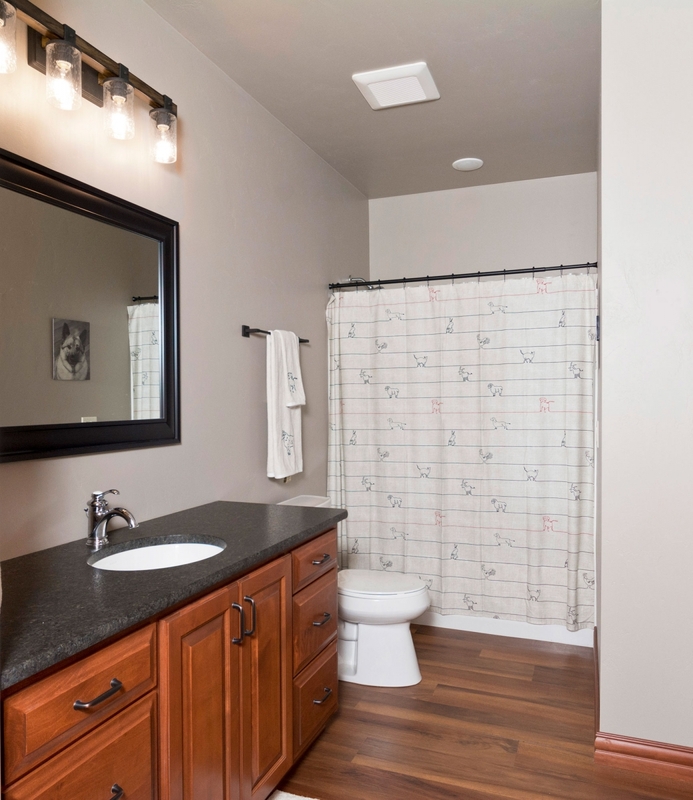 Basement finishing with a bathroom can often be finished for as little as $34-$37 per square foot. 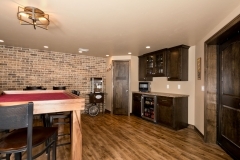 We even added bars and kitchens to basements! 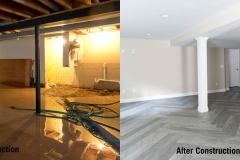 We can literally transform your unfinished (or even finished) basement to wherever your creativity leads you. 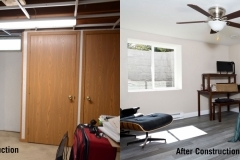 With the addition of an egress window and/or a rec room/bathroom added your lower level will become a great space to entertain, relax, or provide extra room for a growing family. 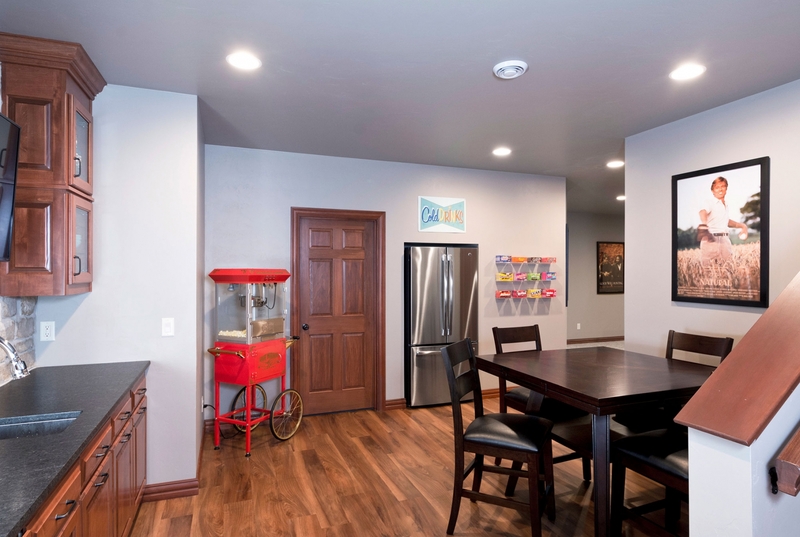 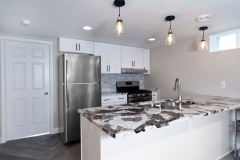 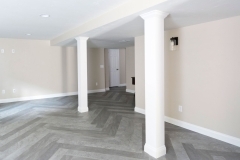 You won’t call it “the basement” anymore, it will feel like an extension to your home! 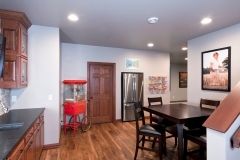 We make it easy for you. 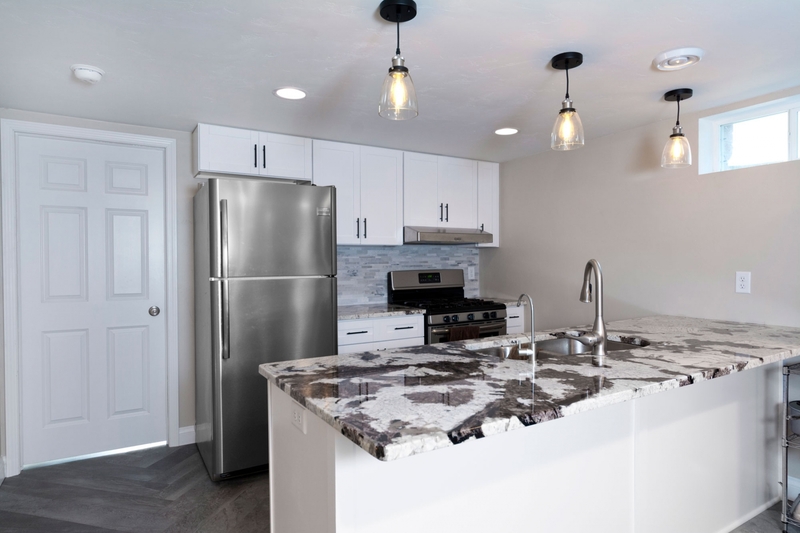 From before we begin construction, we are taking care of every detail with pulling permits, and speaking with your municipality inspectors. We carefully handle every step of the way until completion. The best part is we offer a written guaranteed price to complete your basement remodel, so no surprise bills after completion! 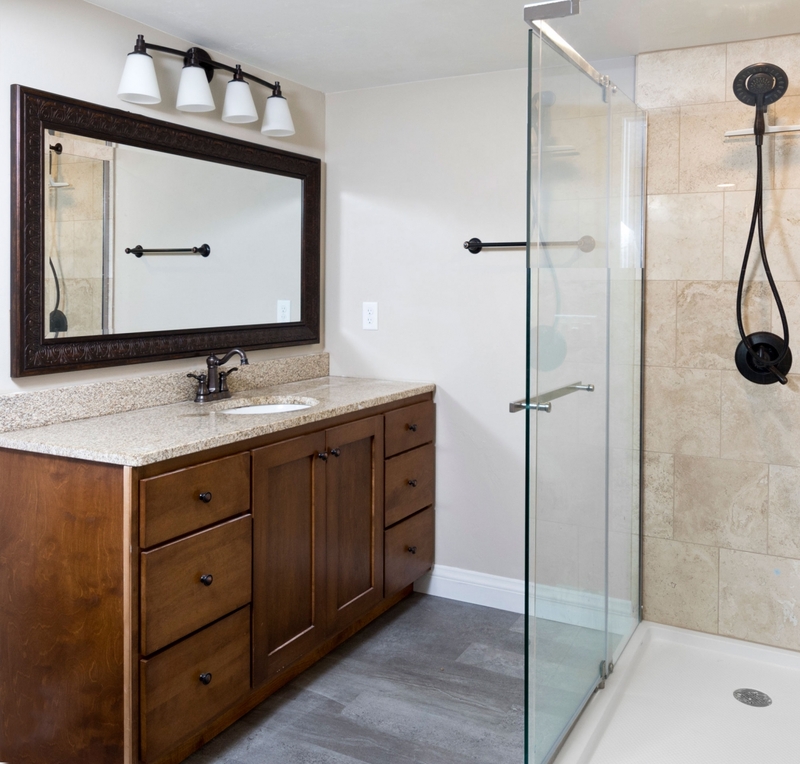 This part really sets us apart from our competitors. 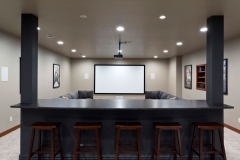 We are upfront and honest about our basement remodel work. 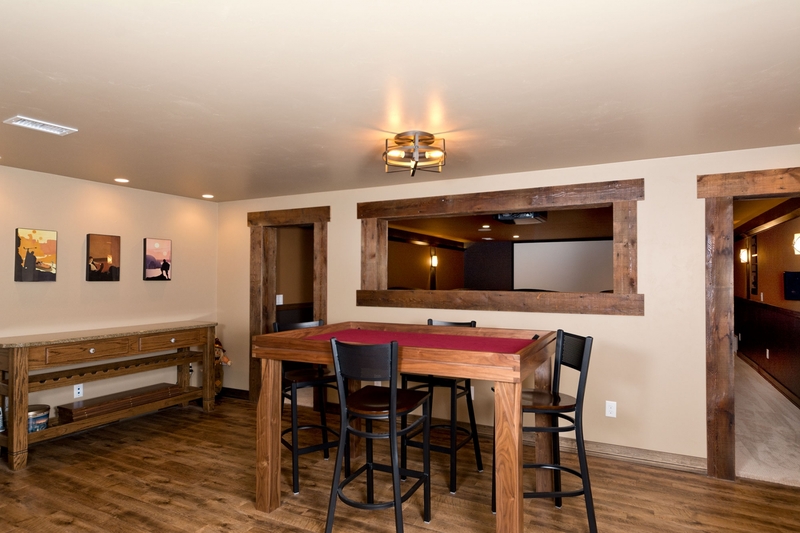 Please call to schedule an appointment so we can talk and discuss ideas. 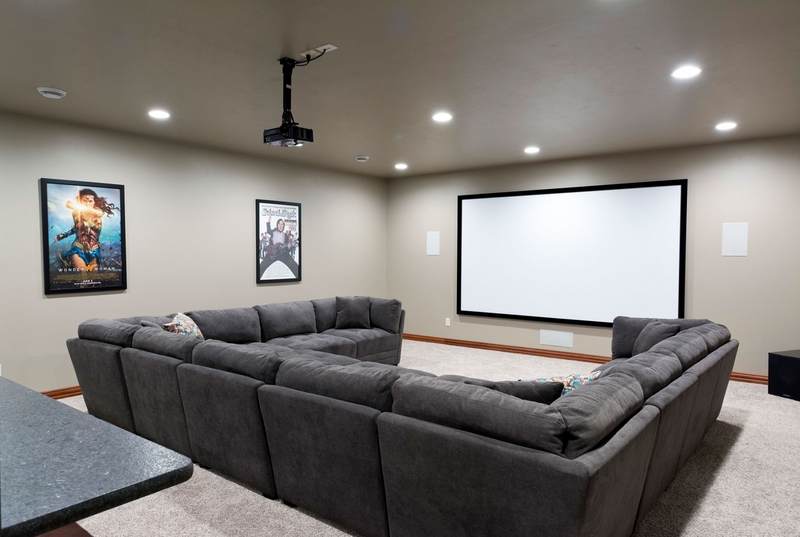 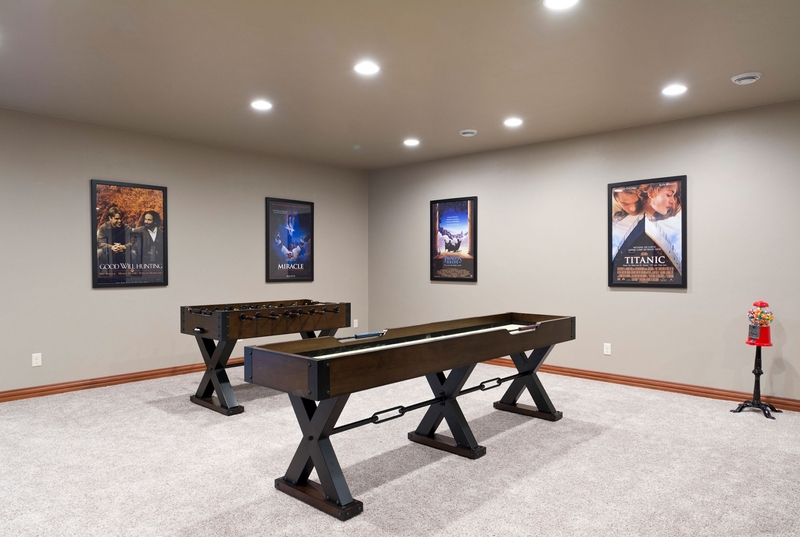 We would love to show you the potential your basement has! 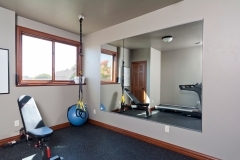 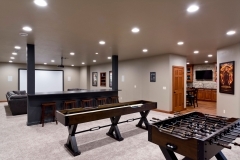 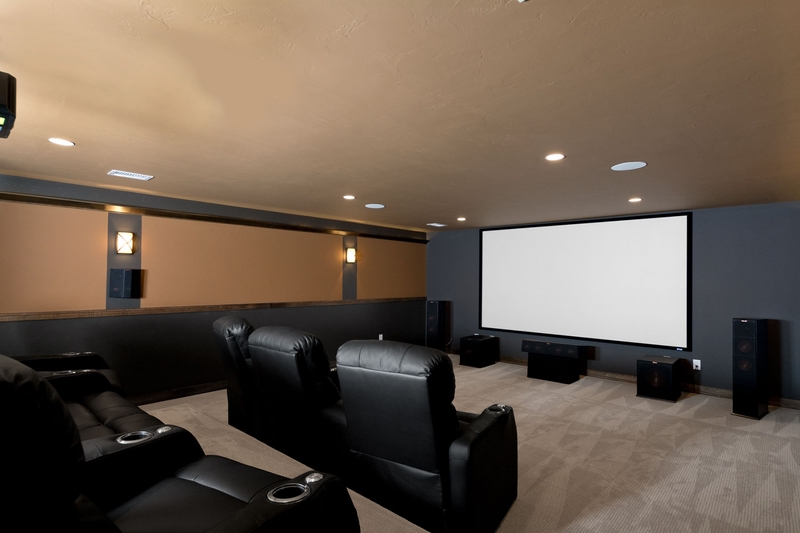 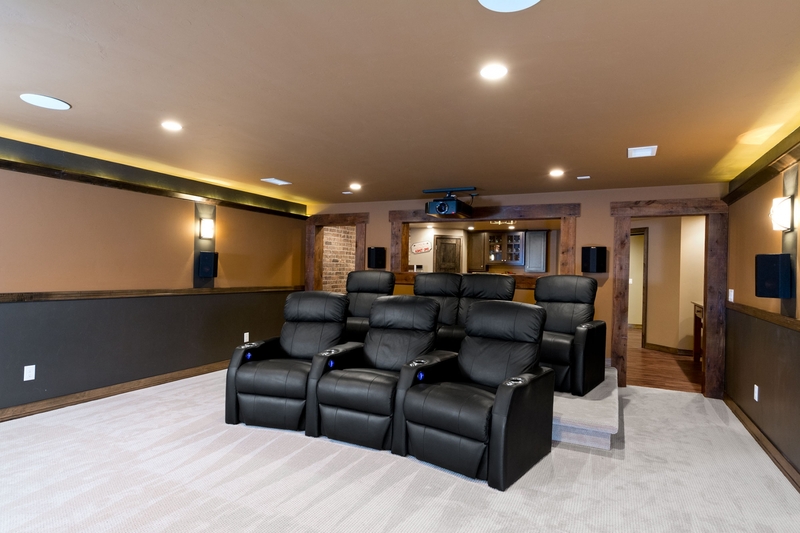 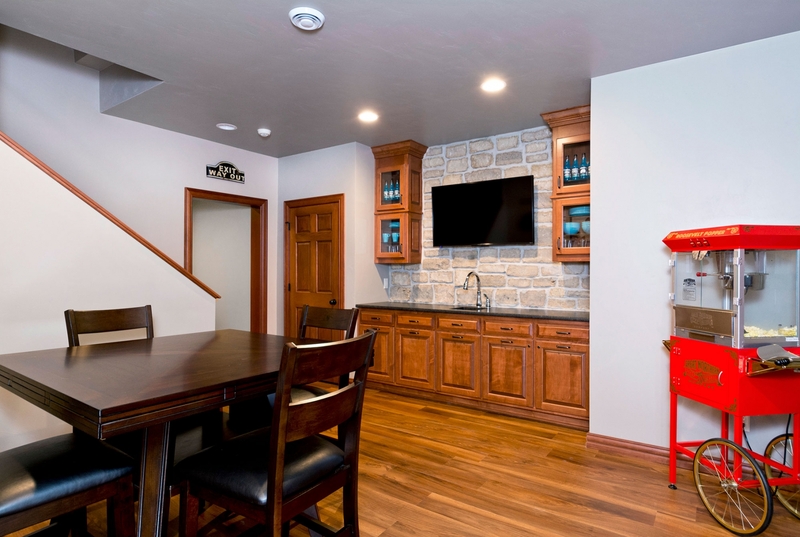 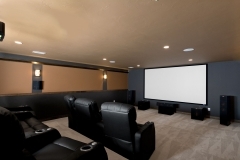 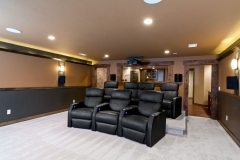 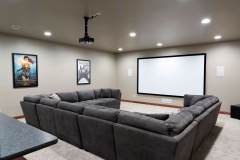 Need some ideas on your basement remodel? 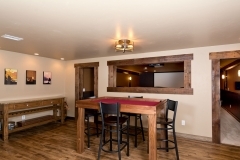 Take a look at our photos below.